In some parts of the country, £3.25 million is not a lot of money. Take Chiswick, for example – you’d need that much and an extra £100,000 to afford this four-bed semi. 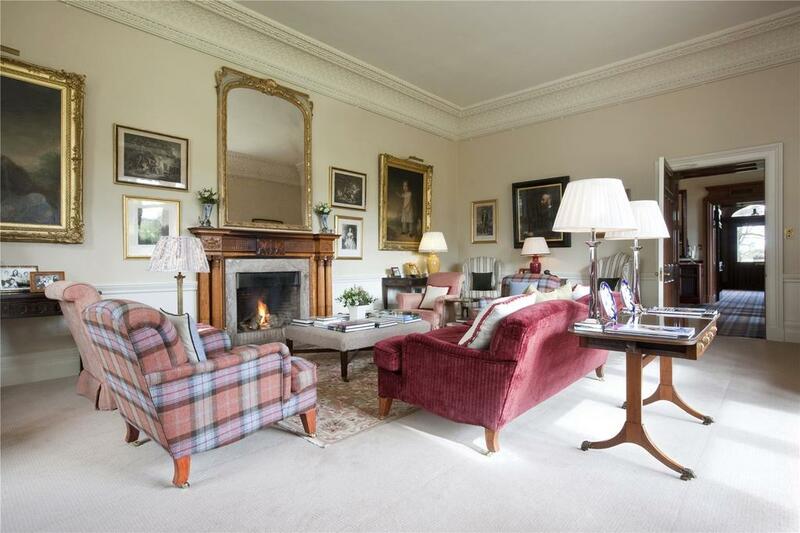 Nice as that house is, it’s not a patch on The Roxburghe, which is on the market via Savills for £3,250,000. 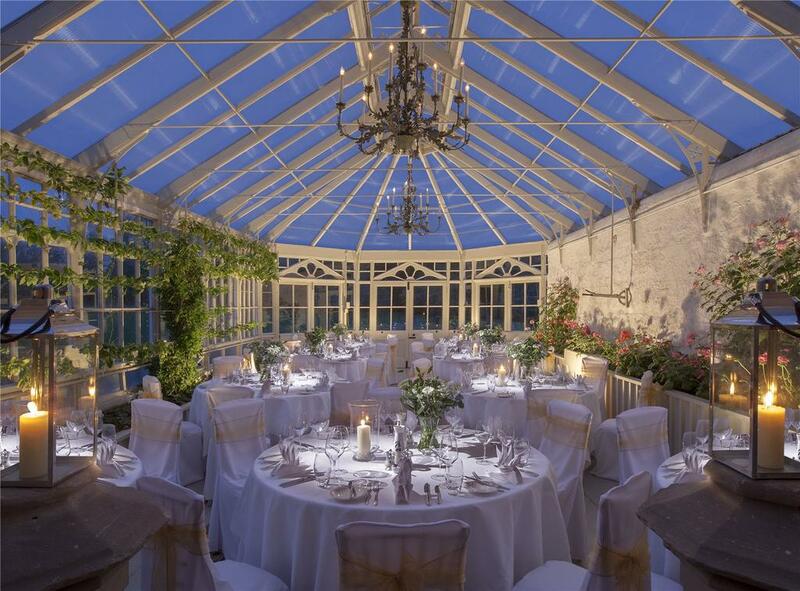 It’s an early-19th century mansion of grand style with 22 bedrooms, five reception rooms and a glass-and-wood entertaining space for which the word ‘conservatory’ doesn’t really seem adequate. 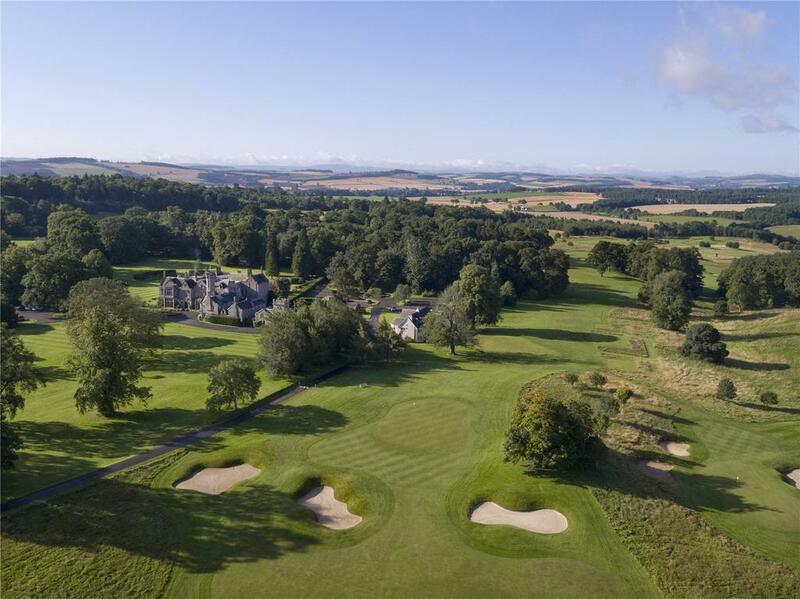 Yet the house – which has been run for many years as a country hotel – is only the start of the tale, for the property also includes almost 300 acres of land on which sits one of Scotland’s finest inland golf courses, The Roxburghe. This championship course was designed 20 years ago by the late Dave Thomas, a Welsh golf professional who became a course architect of great renown – he designed the famous Brabazon course at The Belfry, site of many of Europe’s Ryder Cup victories. 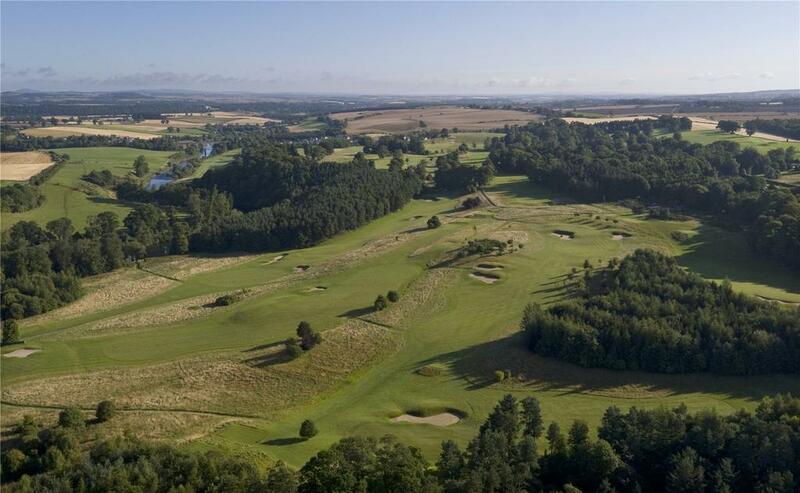 This particular track makes the most of the stunning setting, with the hills of the Borders, the mature woodland and the meandering river Tweed a constant backdrop. The house itself is built in the Jacobean style, and retains many of its original features.  There is wood panelling on many walls, open fireplaces, decorative ceilings and plasterwork, while the aforementioned conservatory is an original Victorian construction. 16 of the bedrooms (all of which are en-suite) are in the main house, with the remainder contained within the old stables, which were converted into an annexe in 1987. Beyond the main house, there is more included: the golf course’s clubhouse and function room, for starters, plus a pair of cottages. There is also planning permission to build 60 new holiday cottages within the grounds – given that a golf course generally needs around 150 acres, we’d imagine that such a project would be possible without things getting too cramped. Of course, the new owner may not want to run the place as a hotel in any case. It might just be a family who decide to sell their semi-detached house in Chiswick and head out into the country.. 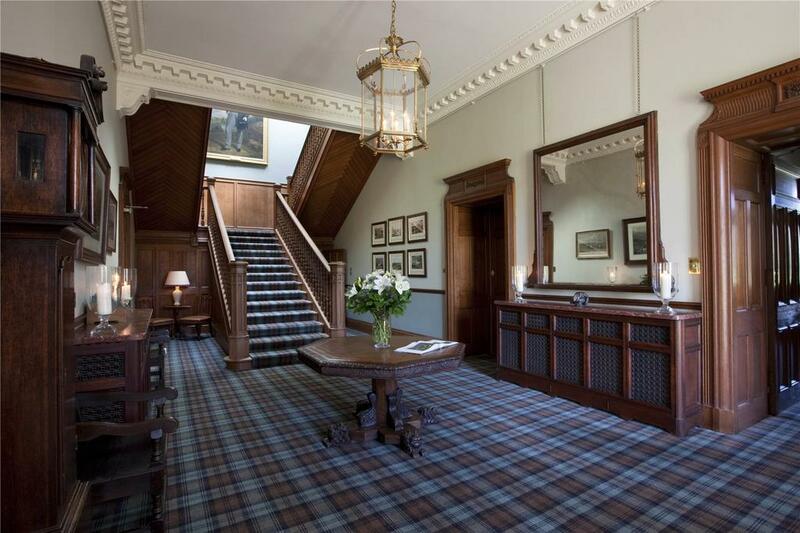 The Roxburghe Hotel and Golf Course are for sale via Savills – see more details and pictures.